Some of my favourite things that I've been using over the past couple of months. I haven't been trying that many new things recently so would love to hear what you've been loving, or hating. 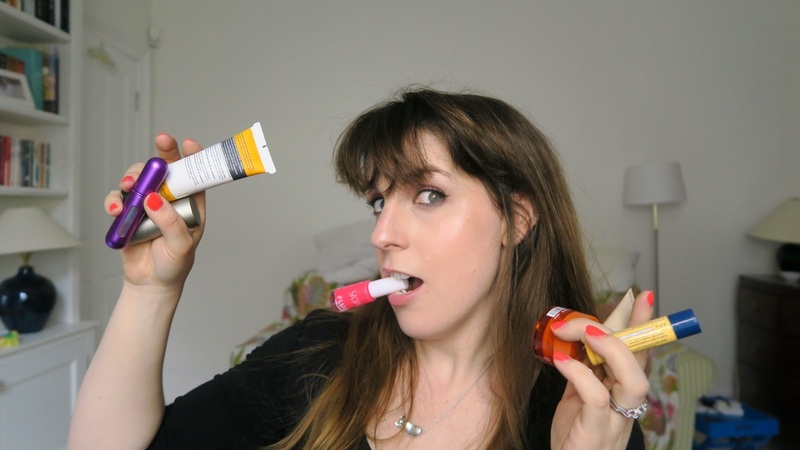 As I mention in the video I first bought the Clarins Instant Concealer in 2015 and was sent the Travalo in 2011 though it felt like it was longer ago! All products are listed below and if you haven't already then do go and subscribe to my YouTube channel and come and join my Facebook group.